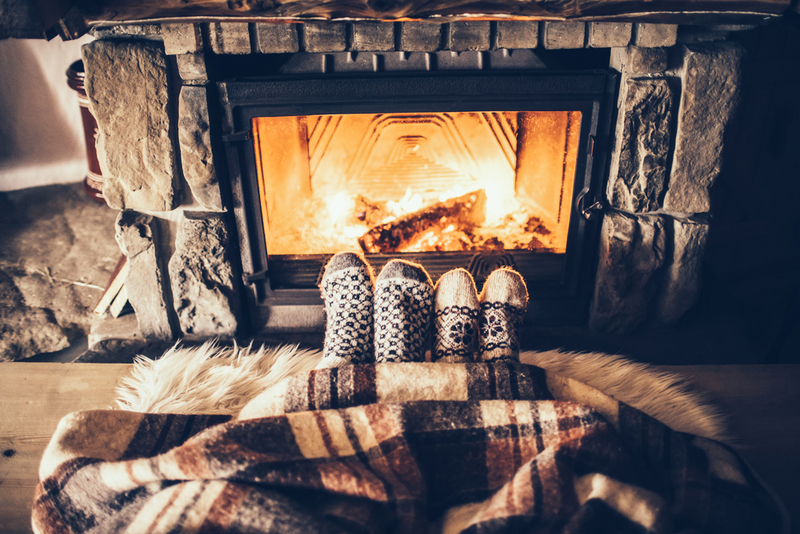 Heating expenses can get pretty high over the winter season, but there are some things you can do to keep your home warm, cozy and still running efficiently. With just this brief checklist in hand, you’ll be on your way to ensuring that nothing is slipping through the cracks. Wood stoves may be the gold standard (that crackling fire, the smell of wood), but they aren’t great at heating a home beyond a very small radius. 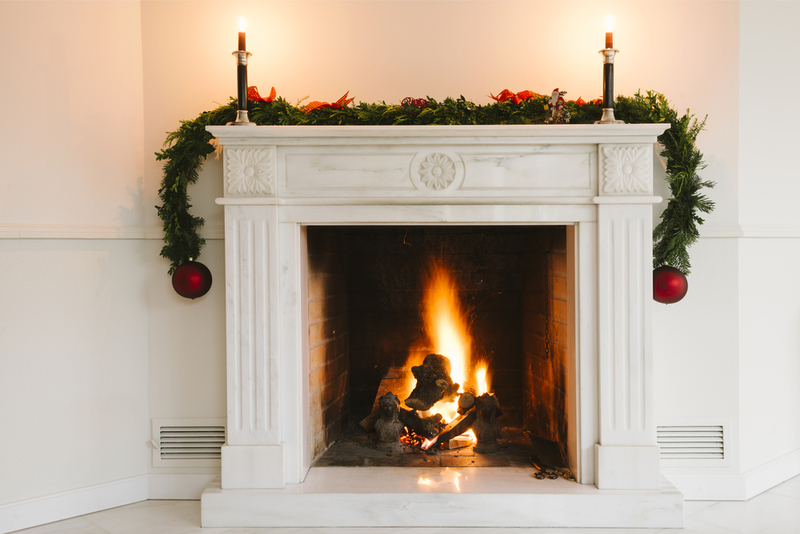 In fact, a wood burning fireplace tends to push up and out warm air more than it keeps it in. Still, wood burning will provide warmth and atmosphere like nothing else. Just keep the flu closed when you aren’t using it and pay attention to #3. If you’re in the market for an energy efficient fireplace, check out vent free and insert options. Open those curtains to let the sun in. Even on a cloudy day, the sun you allow into your space helps heat it. At the end of the day, make sure to close your curtains or blinds. You want to conserve the heat you’ve gained for as long as possible. Warm up your windows and doors. Before season hits, check your window and door areas. If there are gaps or cracking in the casing, seal it up. You’ll also want to ensure that your vents are clear, with no furniture blocking them. And during winter, make sure you shut internal doors. This will help regulate the air (and heat) flow. It’s the perfect time to be whipping up some delicious food in the kitchen, with all of the holiday meal expectations on the table. Make liberal use of that oven, it will help to keep your not only your kitchen warm, but your home. And remember what they say: keep the person warm, not the whole house.